You all know the answer: death and taxes. In the EU a new tax directive has been effective since June 25th 2018. From now on there are stricter transparency rules for tax planning intermediaries. It is now mandatory to automatically exchange information about reportable cross-border arrangements. The European Commission finds mandatory automatic exchange of information in the field of taxation in relation to reportable cross-border arrangements necessary. This is because the Panama Papers exposed how some intermediaries actively assist companies and individuals to avoid tax. Usually through complex cross-border schemes. 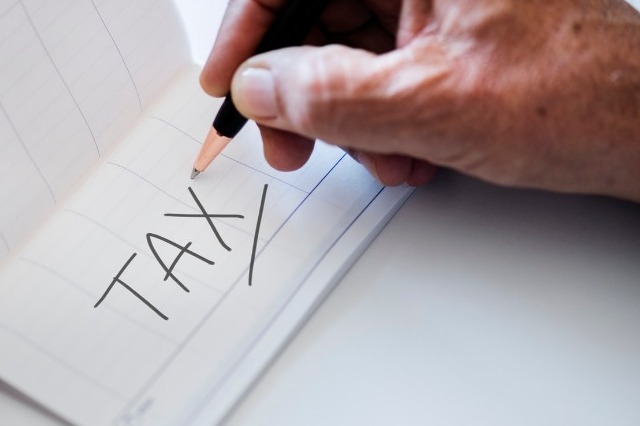 The new directive (EU 2018/822) aims to tackle such aggressive tax planning by increasing scrutiny around the previously-unseen activities of tax planners and advisers. The scope of the cross-border arrangements to be reported is relatively broad. This may lead to extensive reporting obligations for both intermediaries (such as corporates) and taxpayers. Reporting obligations for cross-border arrangements are triggered by certain hallmarks. These hallmarks target a relatively wide range of cross-border arrangements. Member states will have to adopt and publish, by 31 December 2019 at the latest, the laws, regulations and administrative provisions necessary to comply with this Directive. They will have to apply those provisions from 1 July 2020. Questions about this? Globaladvocaten has specialists in this area in every European country (and beyond). Go to our members page* to find our offices in your country, so we can help you further.